Thanks for ordering Delirious Delhi! Your order will ship on December 12. If you have any questions or concerns, please email dave@deliriousdelhi.com. Thanks! Delirious Delhi is about two New Yorkers in a city of 16 million people and just as many horns honking at once. 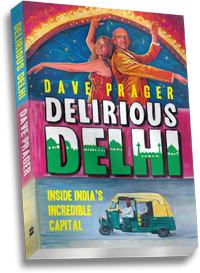 Examining the capital's frantic ecstasy, fever and humor, it's perfect for anyone going to Delhi, anyone who has been, and anyone who wants to know what they're missing. 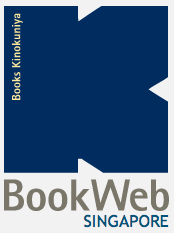 It is published in the US and globally by Arcade Publishing (Skyhorse) and within India by HarperCollins India. Learn how to get it. At Olive Beach, in conversation with Time Out Delhi's Sonal Shah. See pictures. At Crossword Bookstore, in conversation with Vikram Ram. See pictures and video. At Crossword Bookstore, in conversation with Sharrell Cook. See pictures and video. At the American Center, in conversation with Time Out Delhi's Sonal Shah. See pictures. The best way to connect with Delirious Delhi is to join our mailing list.